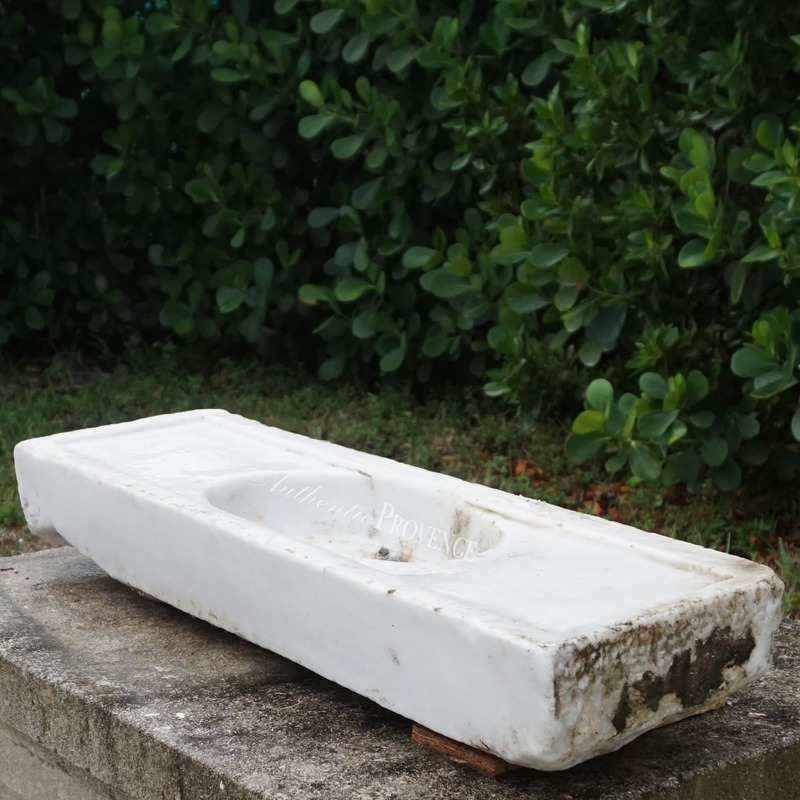 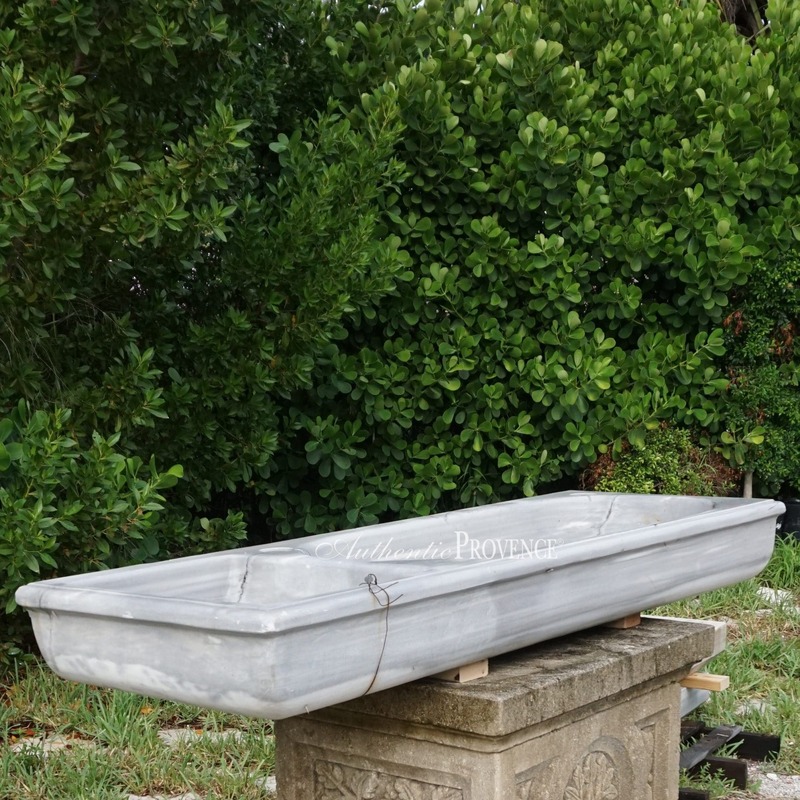 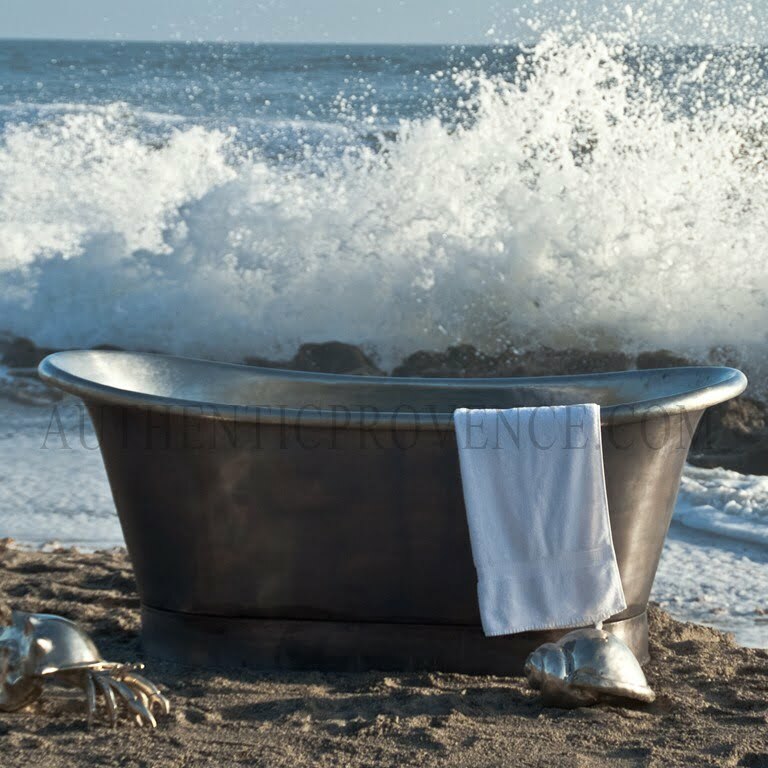 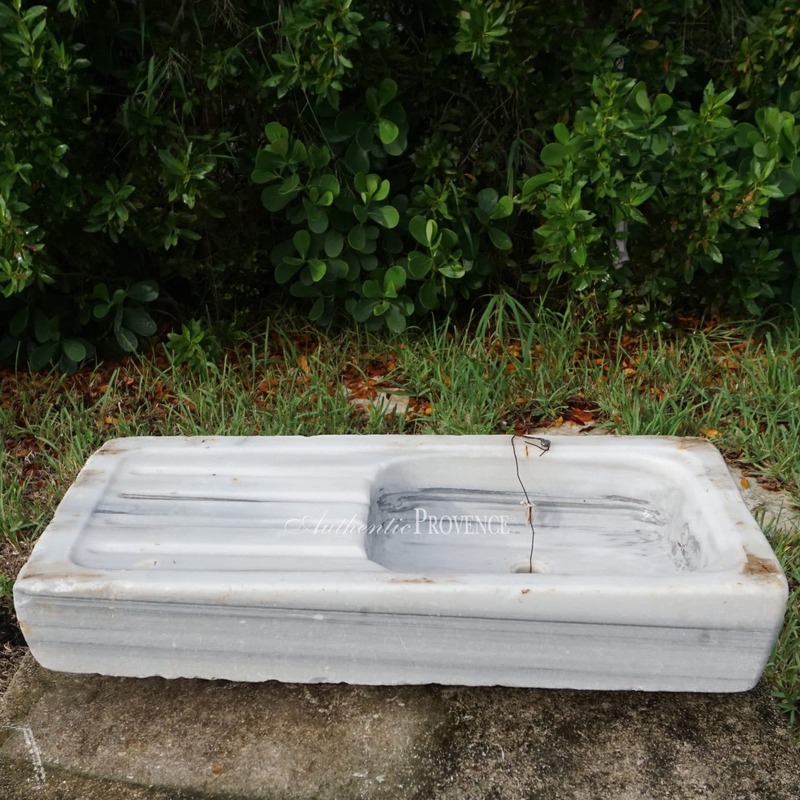 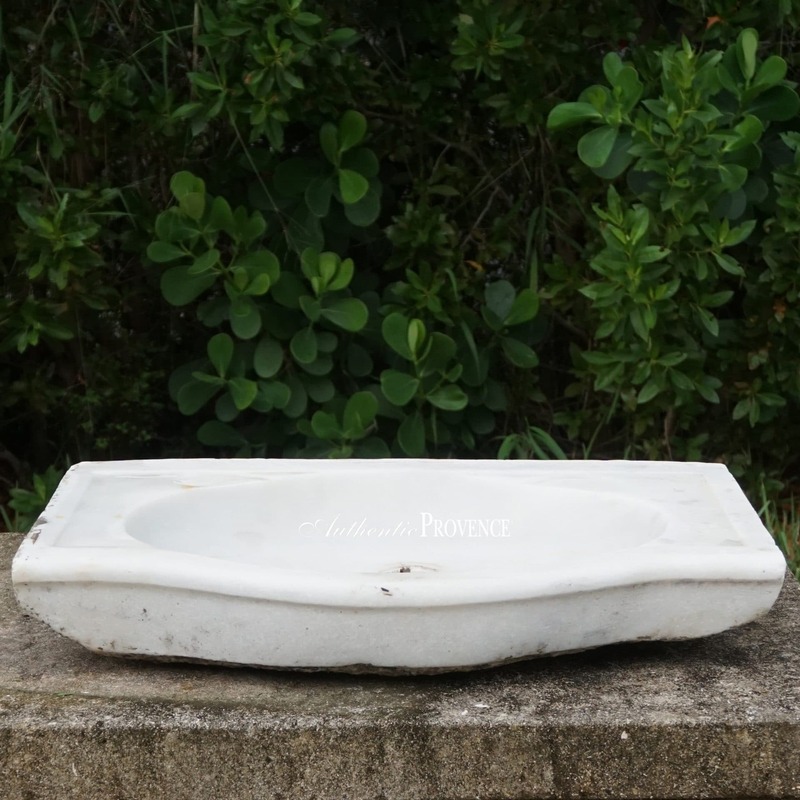 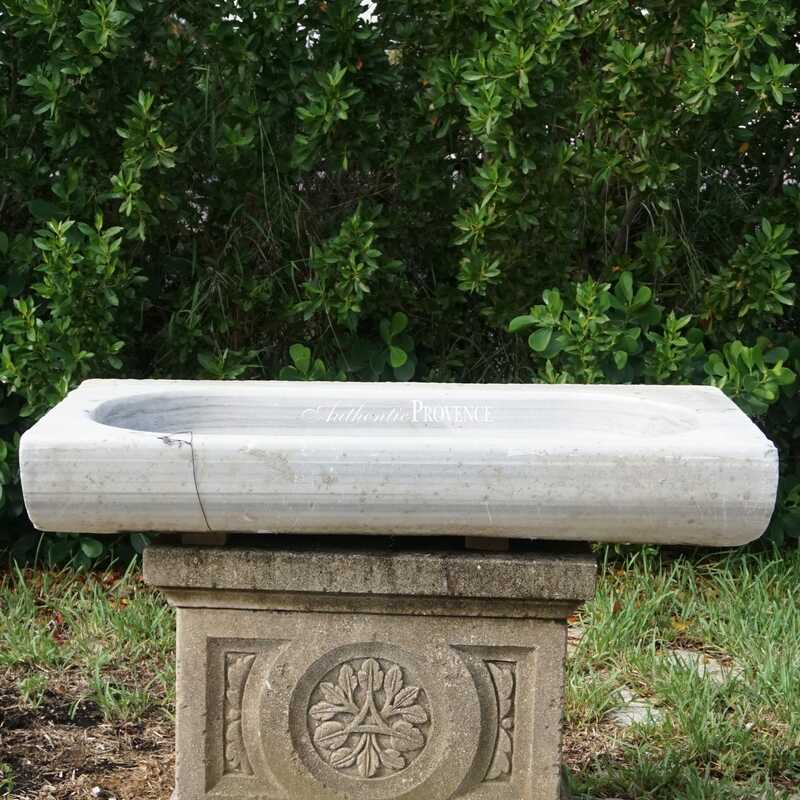 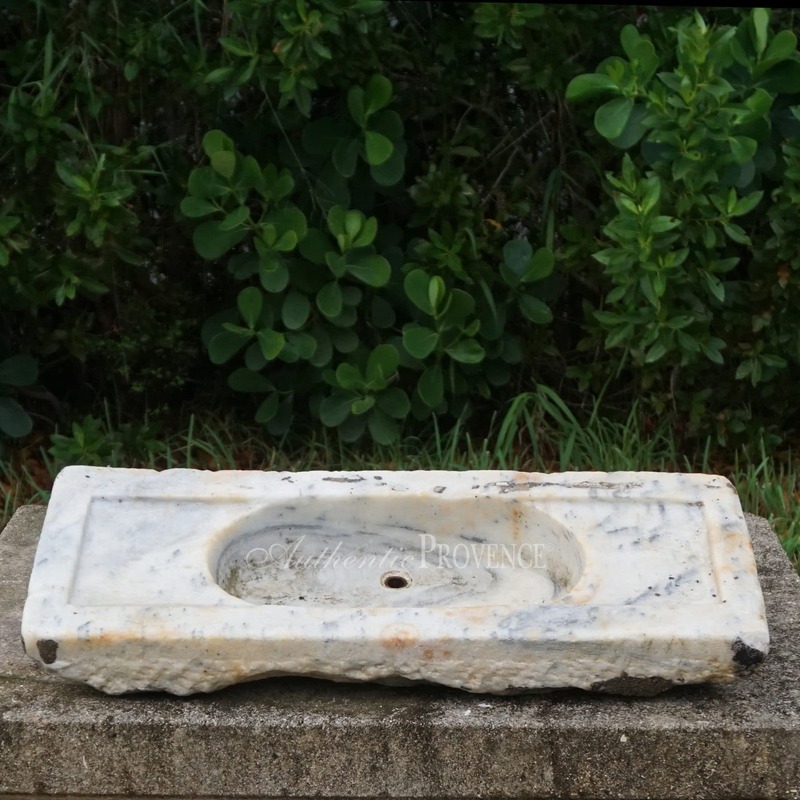 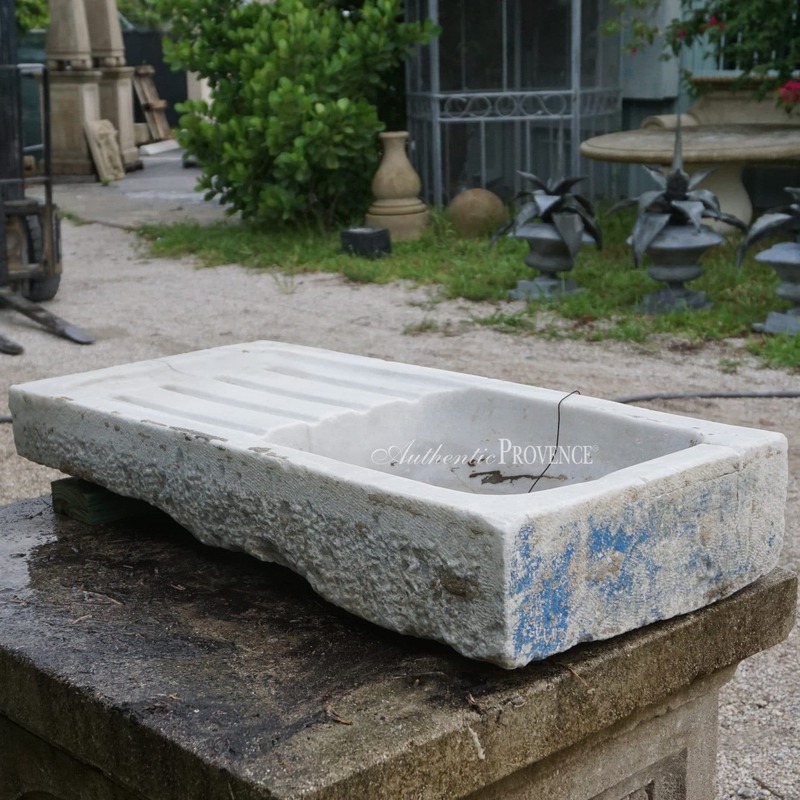 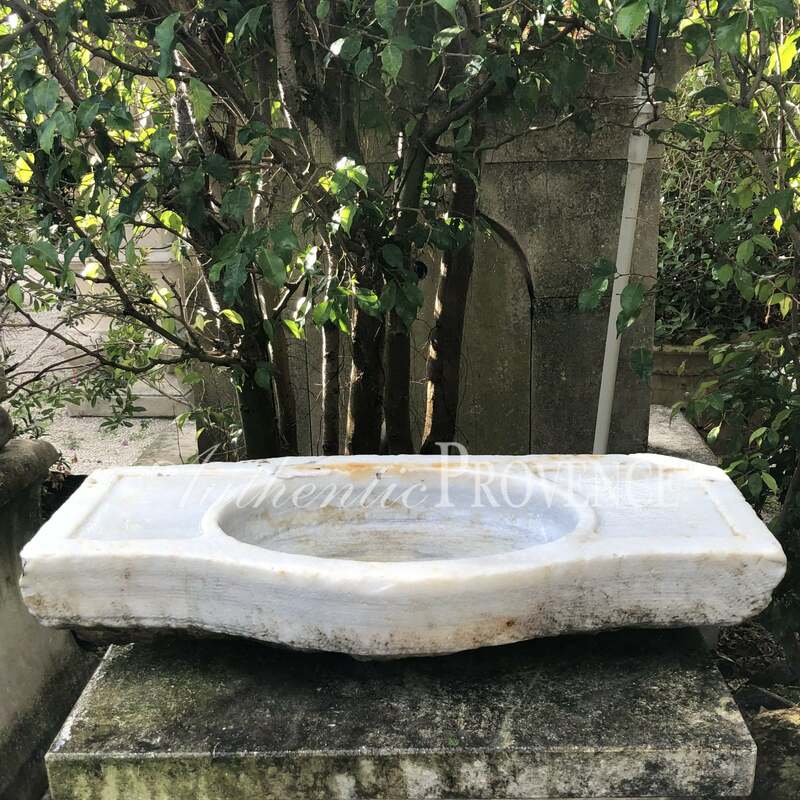 Authentic Provence offers a collection of antique hand carved sinks and baths from France and Italy. 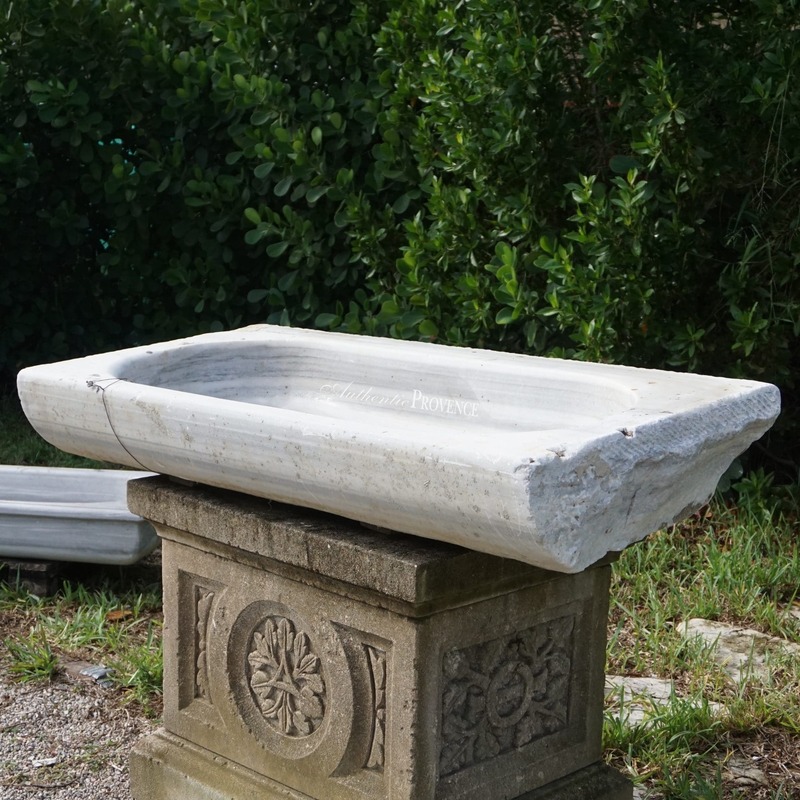 These exemplify timeless style with aged surfaces and organic flows ranging from the 17th to the 20th century. 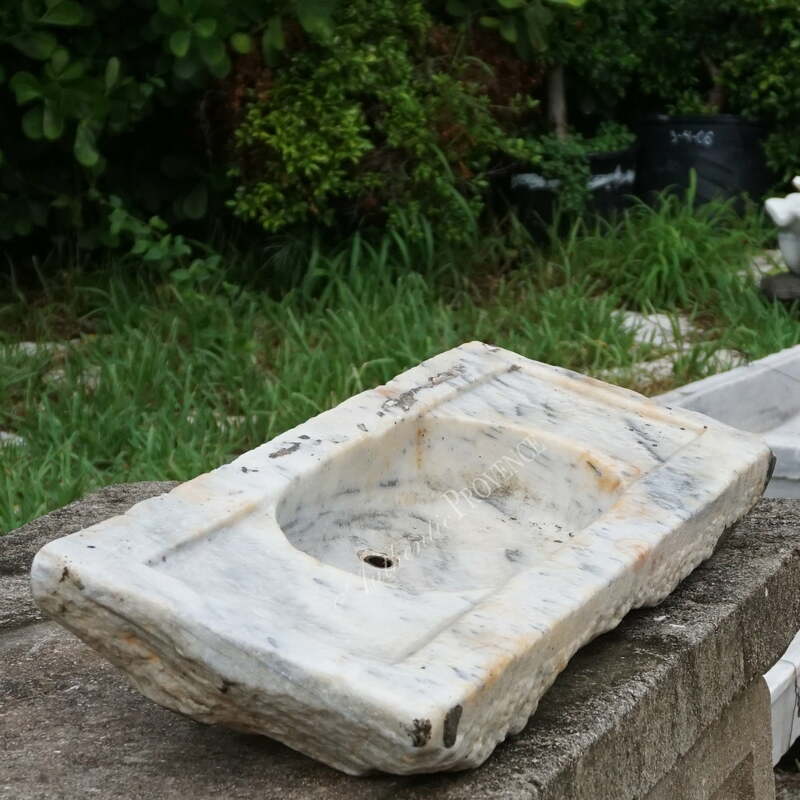 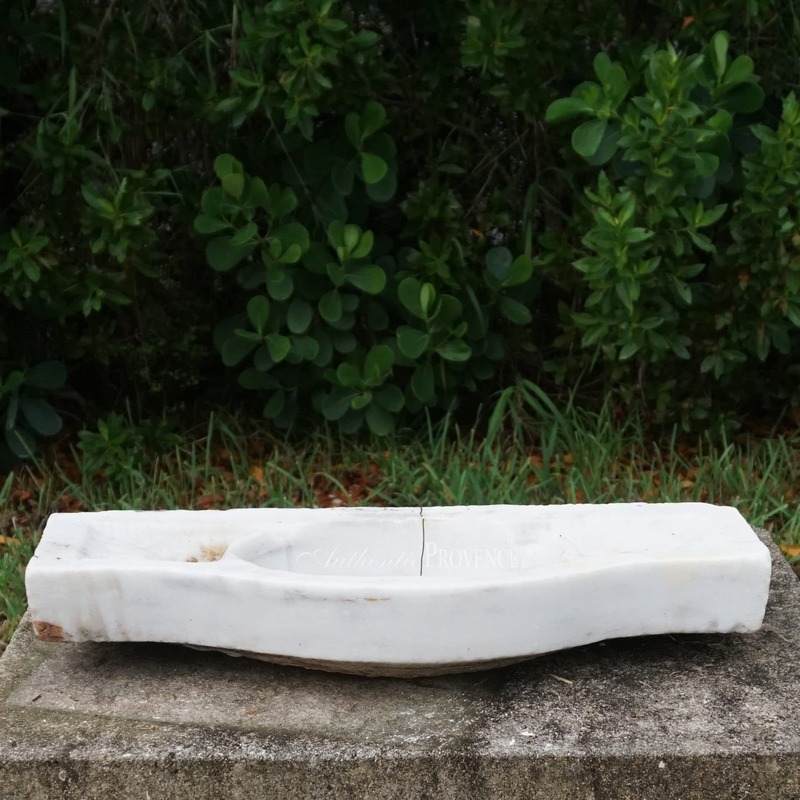 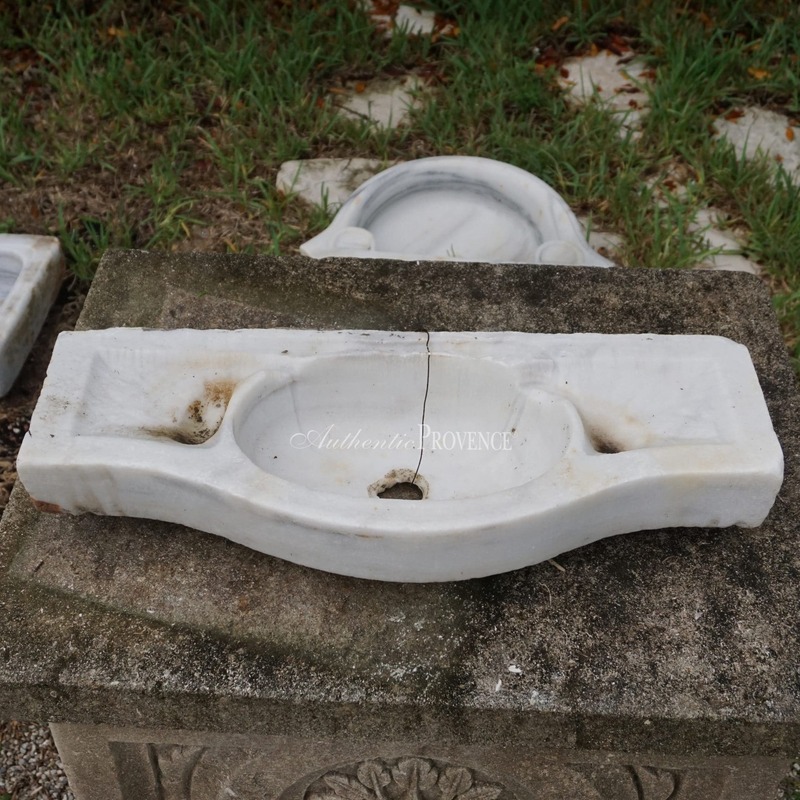 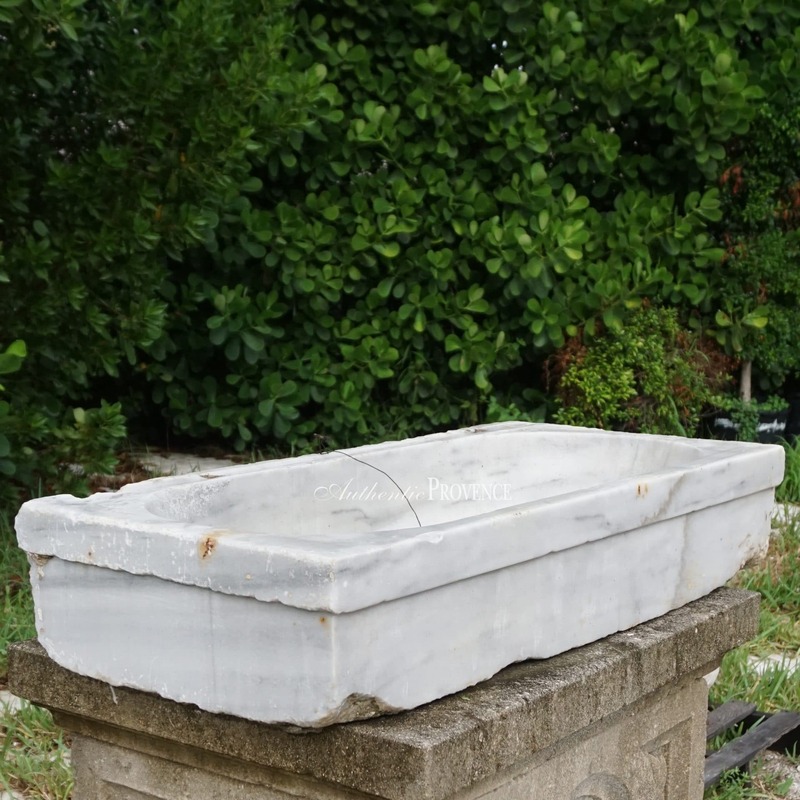 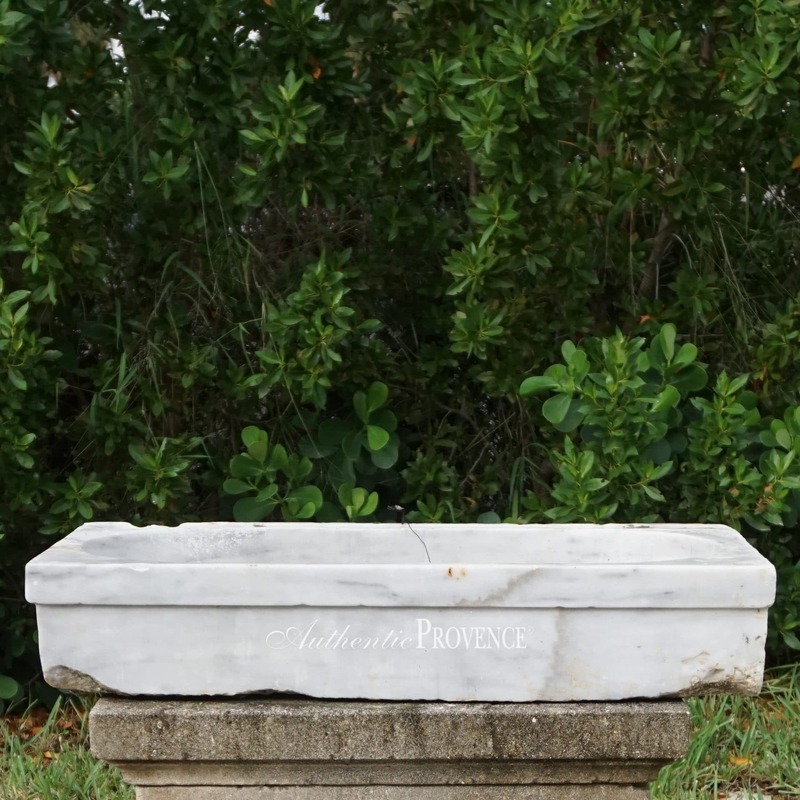 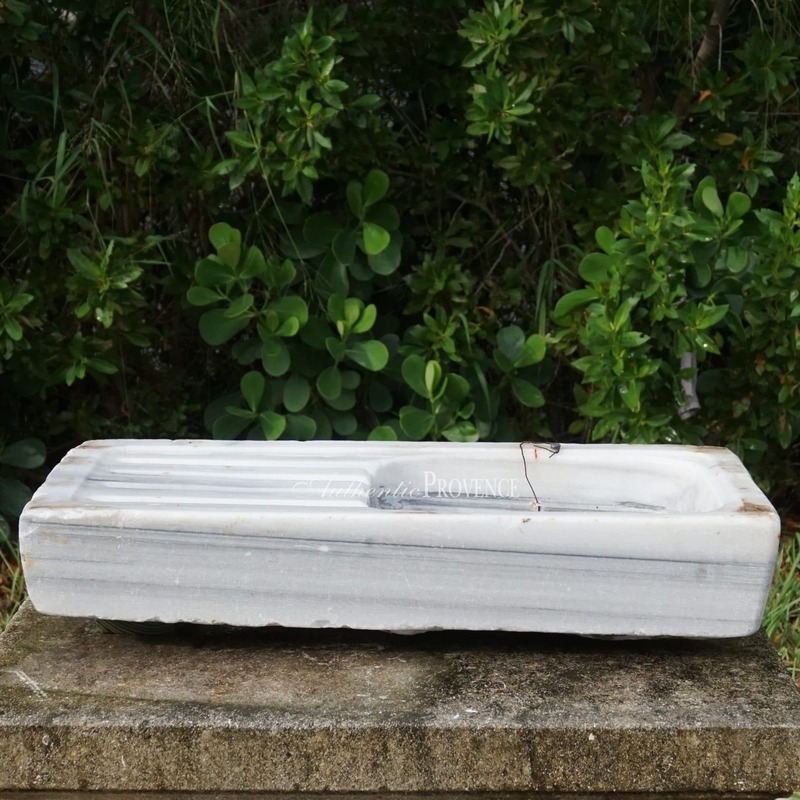 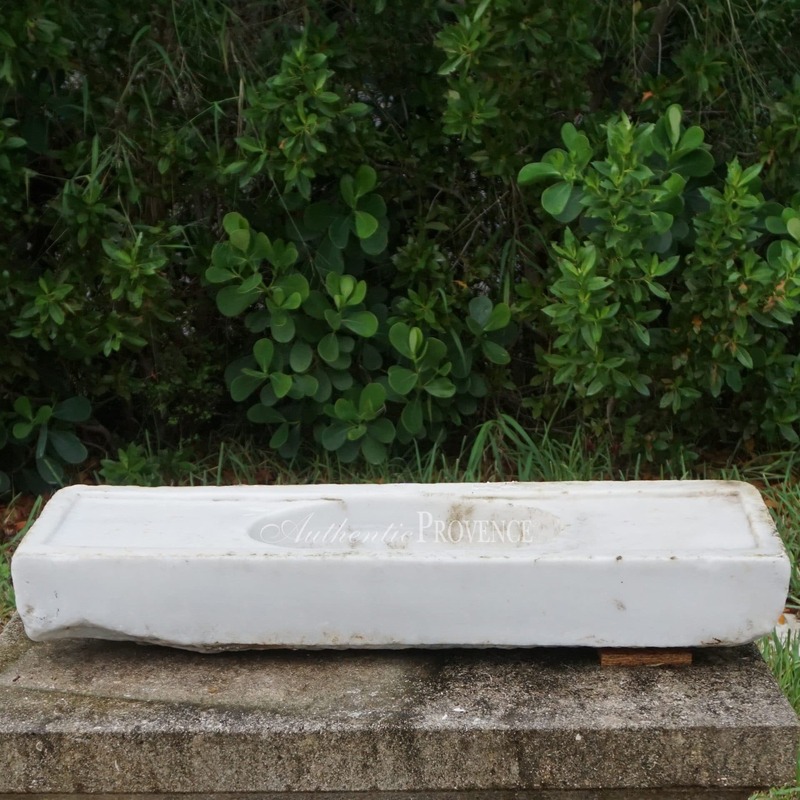 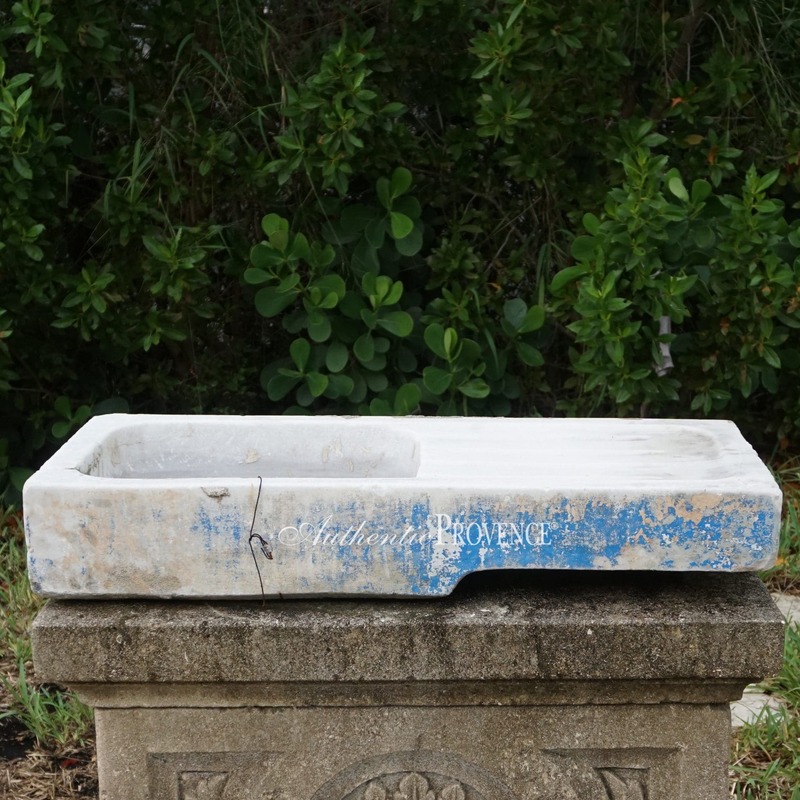 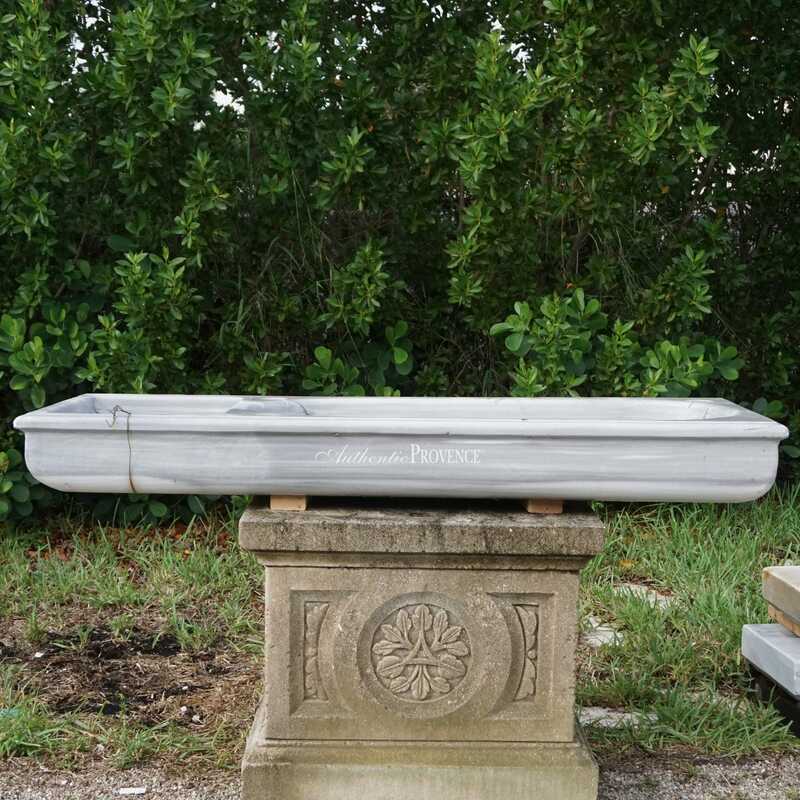 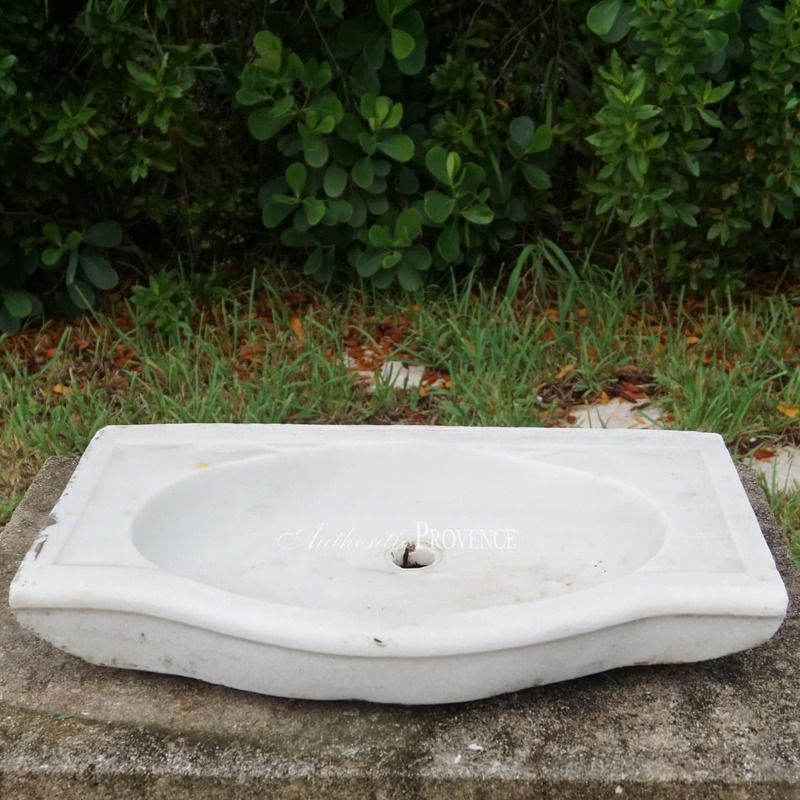 These basins are carved of finest white Statuario marble, Carrara marble, French limestones and granites.